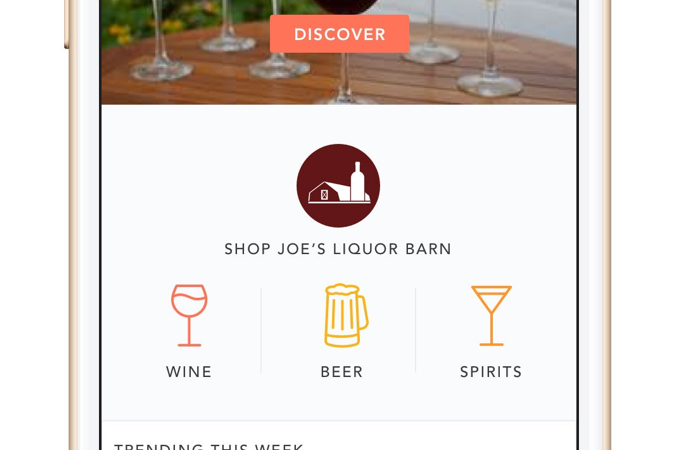 The tech provider offers a way for stores to compete in crowded markets. 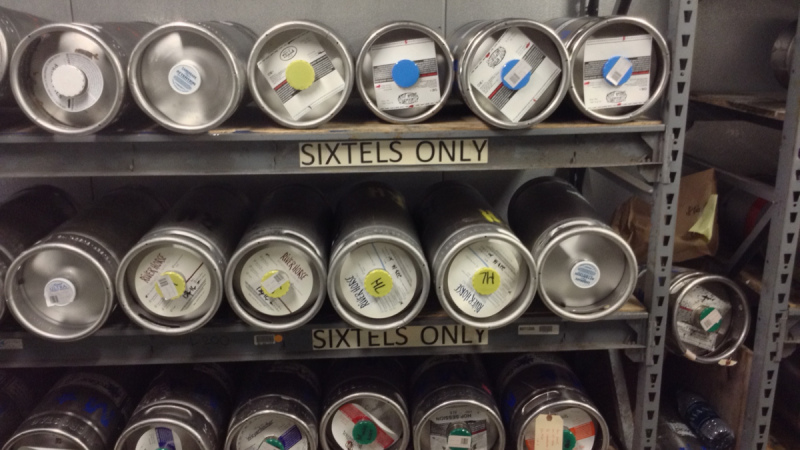 The one-sixth barrel size, popular with craft brewers, makes its mark in the off-premise. 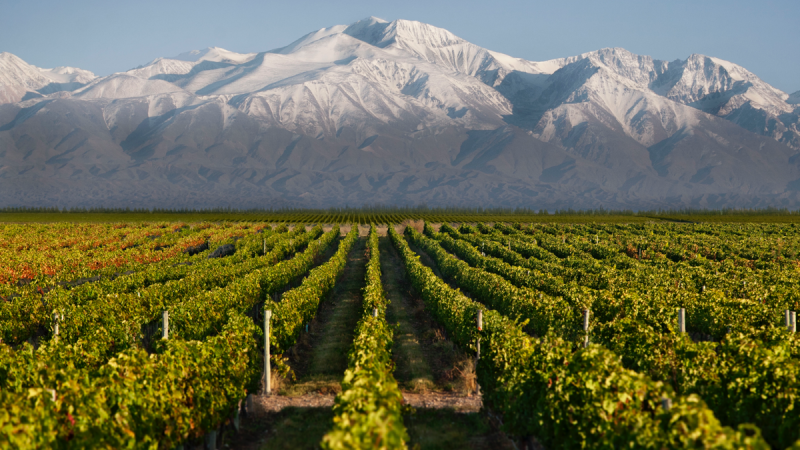 While Malbec has become a classic in its own right, Argentine winemakers expand their focus. 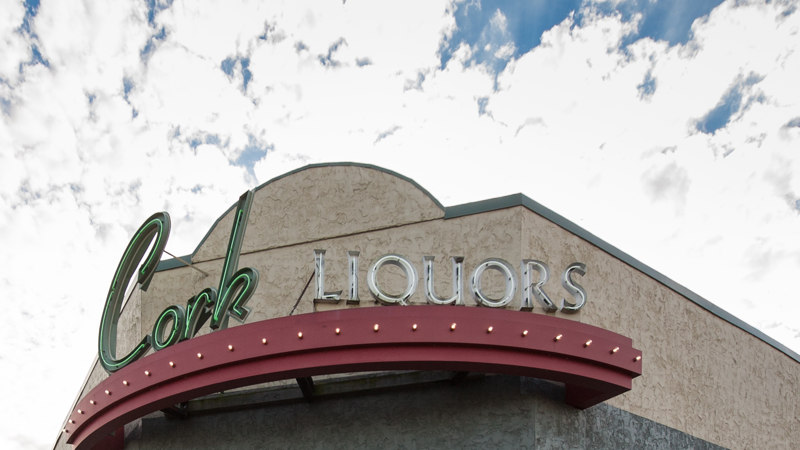 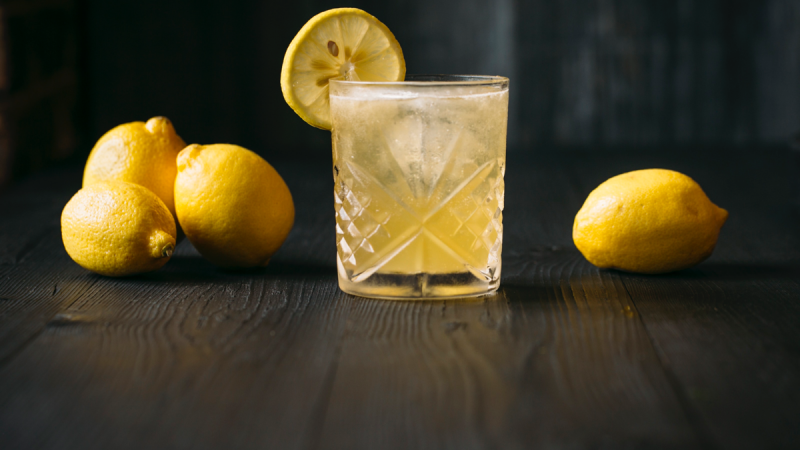 A former farmer and his family have built Cork Liquors into a thriving retail chain. 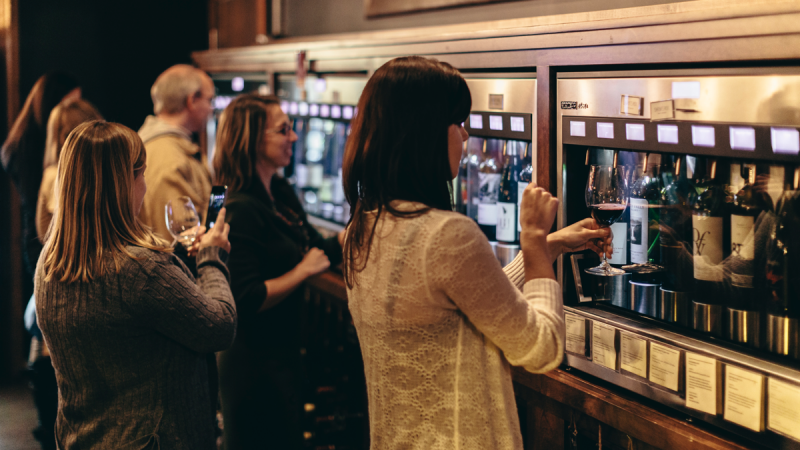 Wine bars attract customers by offering smaller pours and a vast array of labels in a hands-on setting. 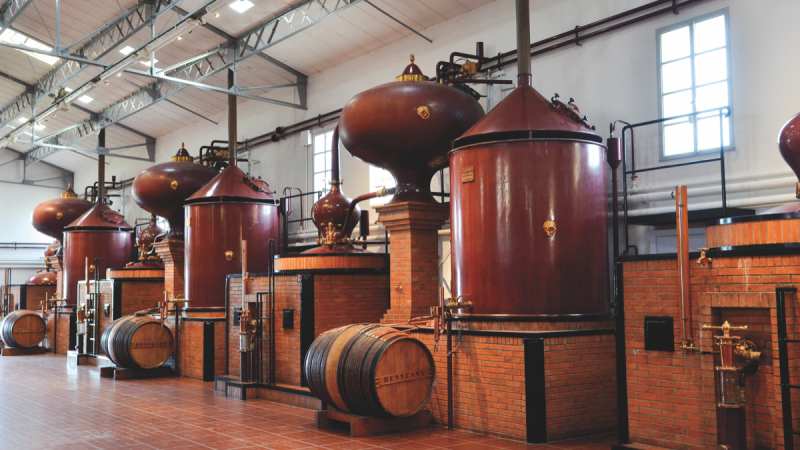 A mix of leading houses and rising smaller brands drive Cognac to sustained success. 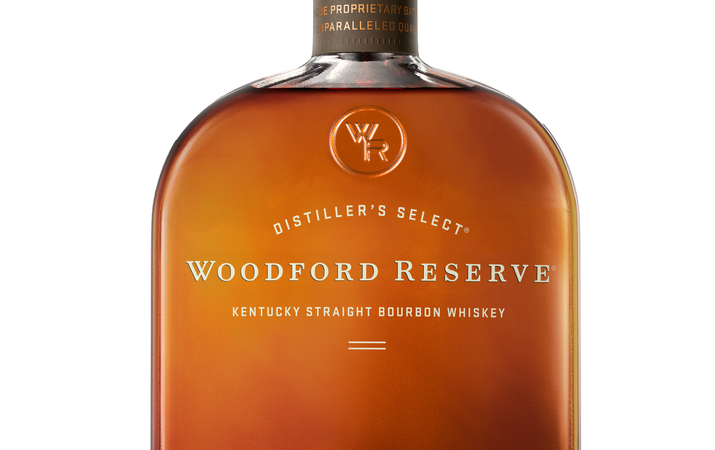 Two decades after launching, the Bourbon brand has become a major success. 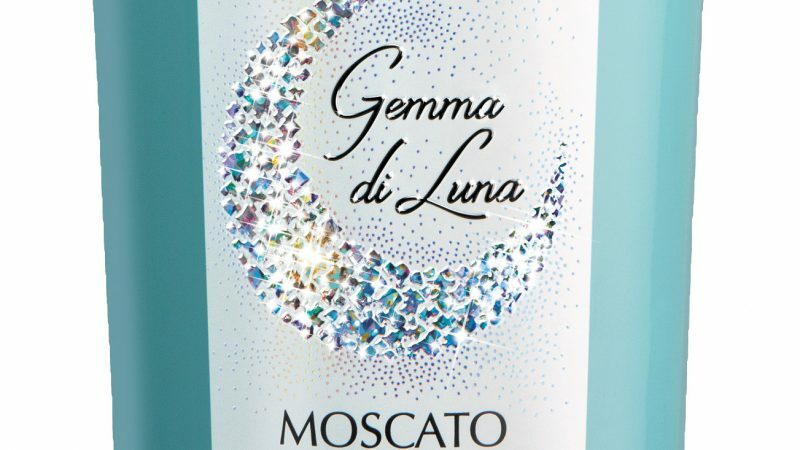 Gemma di Luna sparkling Moscato targets the lower-alcohol trend. 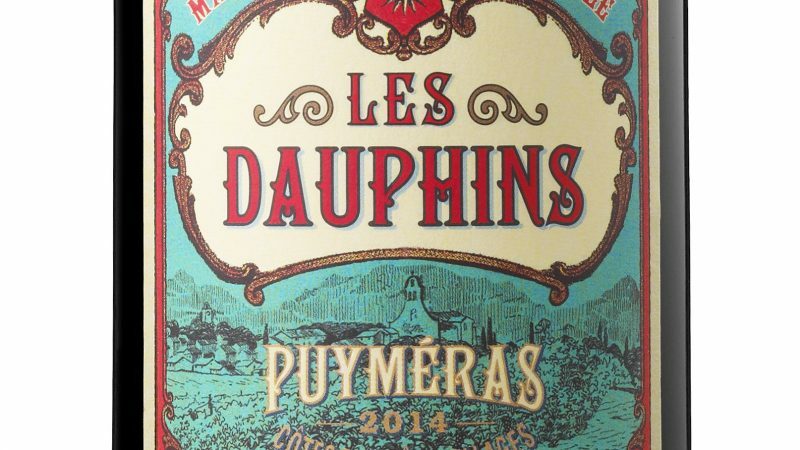 The wines join entry-level white, rosé and red wine offerings.